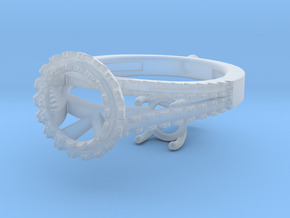 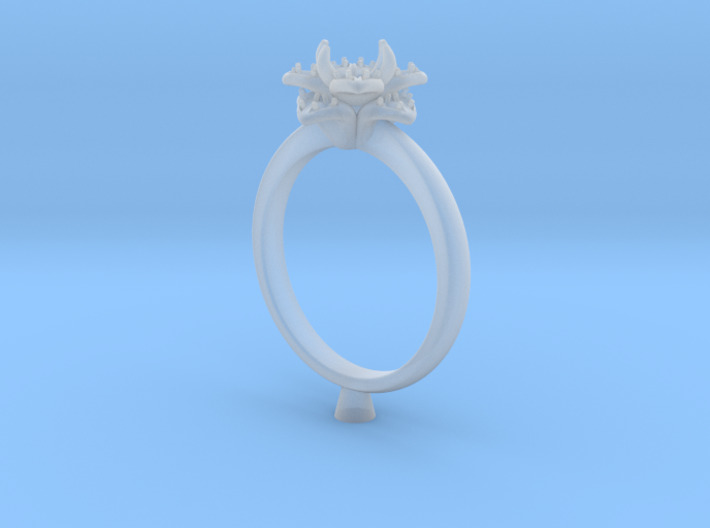 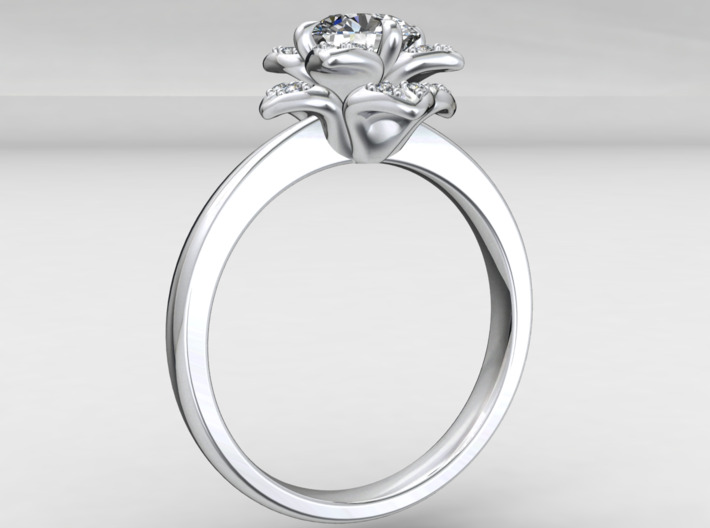 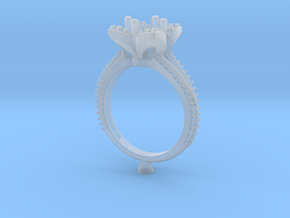 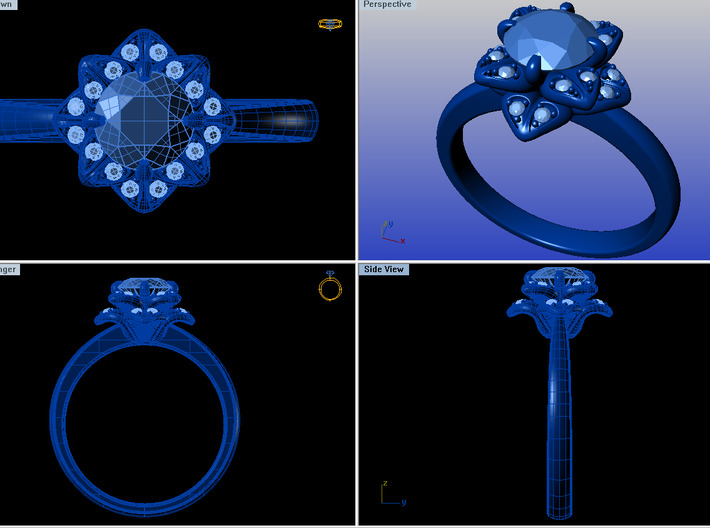 CC162- Engagement Ring 3D PRINTED WAX DESIGN. 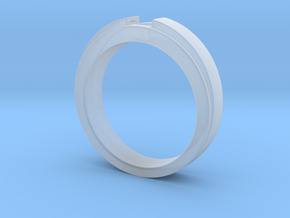 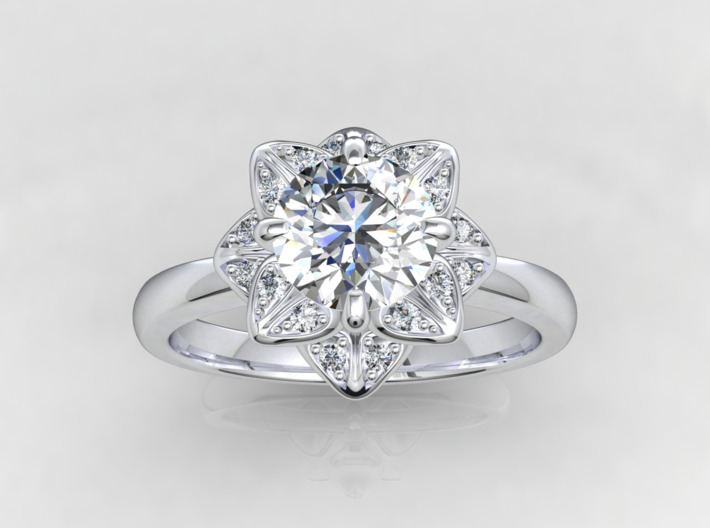 Ring size US 4.75 . 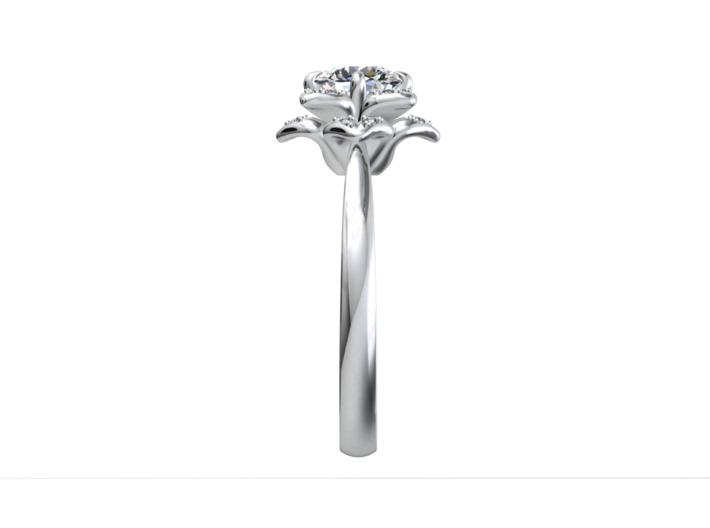 White Gold 18 kt . 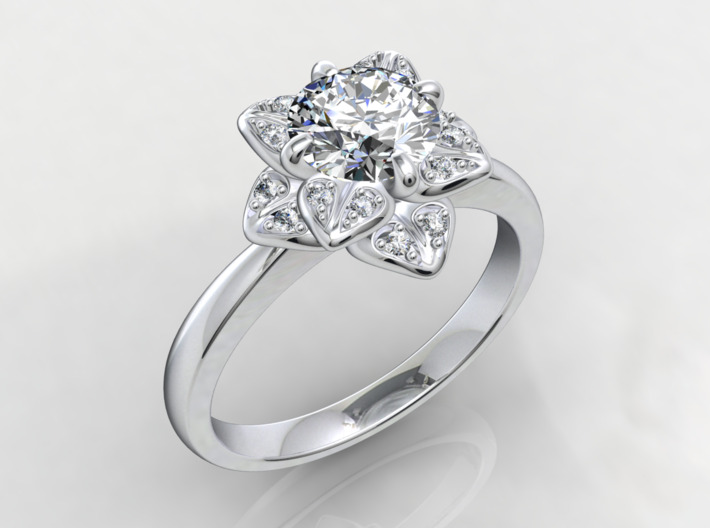 Estimate Weight 3.5 Gram . 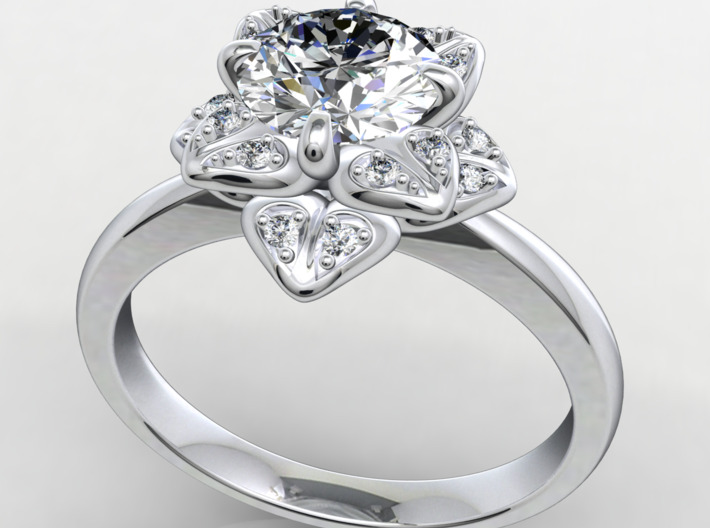 Center Diamond size 0.47 ct. (5.1 mm). 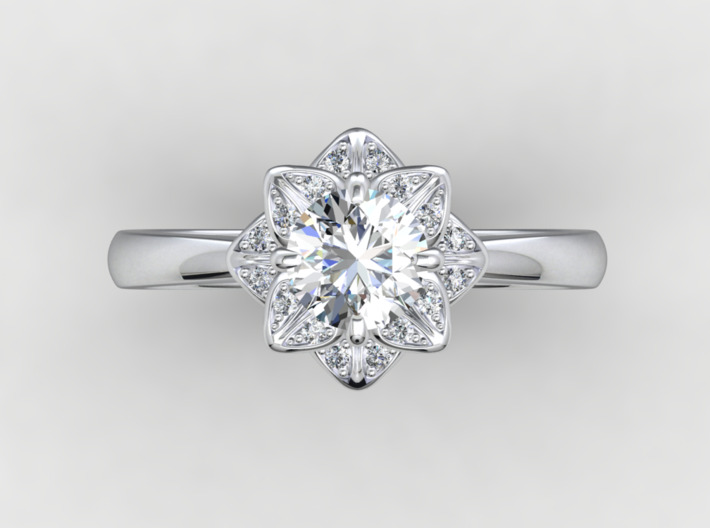 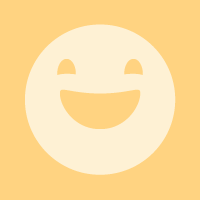 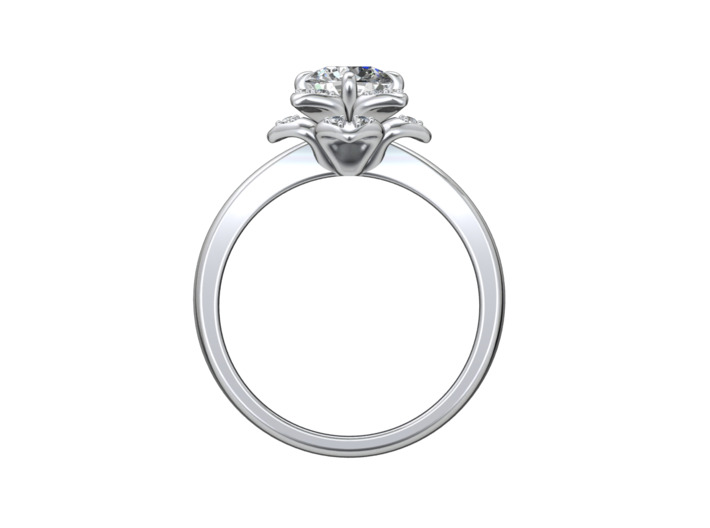 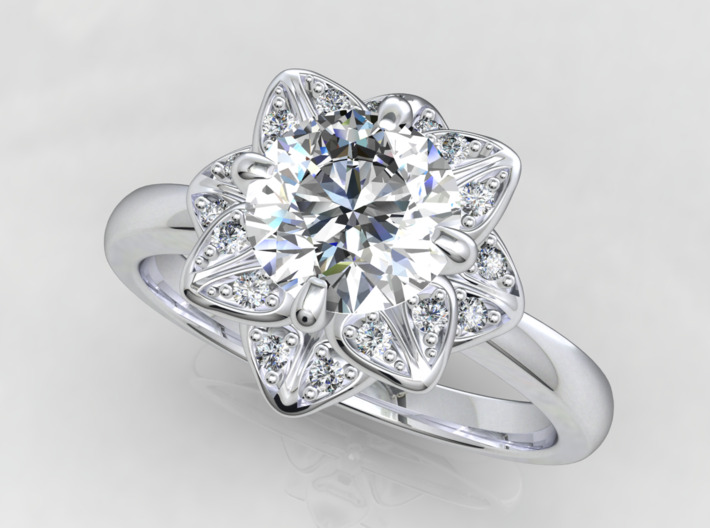 Total Small diamonds : 17 Total Small Diamonds Weight: .05ct. This is only printed wax for jewelry companies or jewelry stores or jewelry manufactures or retailers or wholesalers or any jeweler fields which can buy jewelry prototype printed wax design and they can cast metals or take mold . 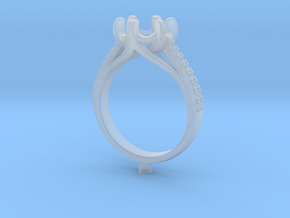 For jewelry buyers i mean shoppers if they love this design and want to make in there own or there local jeweler they can buy this printed wax and they can give to they own jeweler or any local jewelry store or studio for can cast and make his or her jewelry with shopper choosen variants.